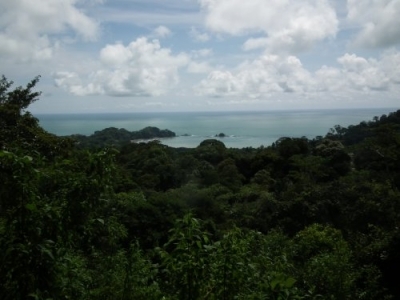 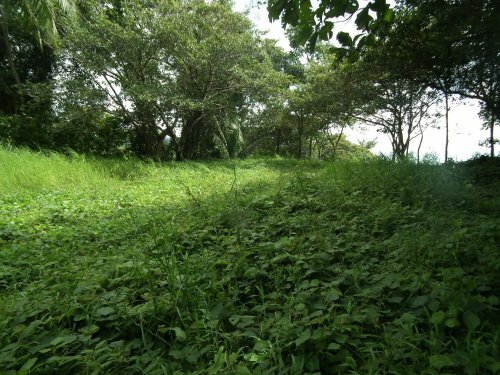 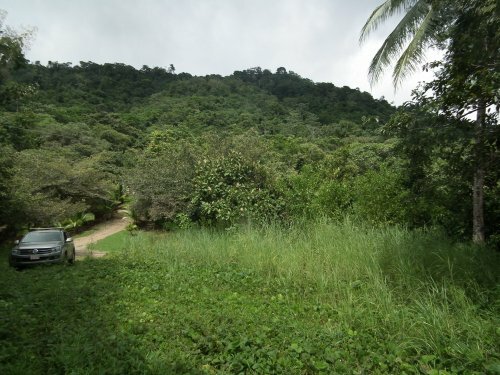 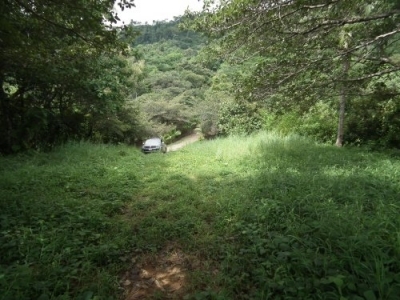 7.7 ACRES – Beautiful Estate Lot With Punta Dominical Ocean Views, Jungle, Wildlife!!!! With a large improved building site on a ridge just south of Dominical, this 7.7 acre estate site with huge ocean views offers you the best of the southern zone with easy access. 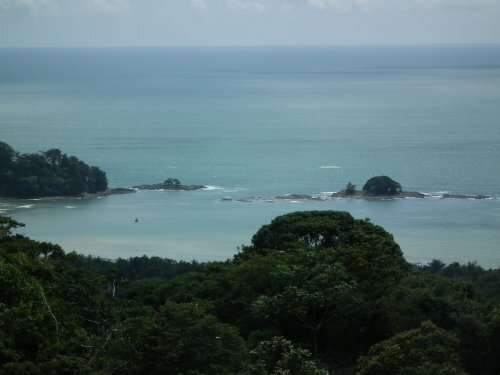 Design your home (and guest house?) 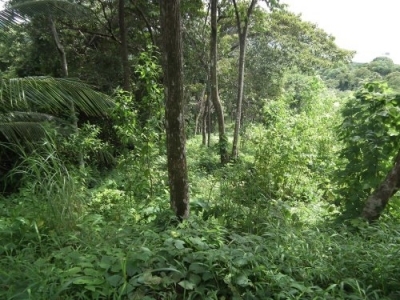 correctly and you will be able to see the magnificent outside world from anywhere inside, and you’ll have lots of space for trees, gardens, whatever. 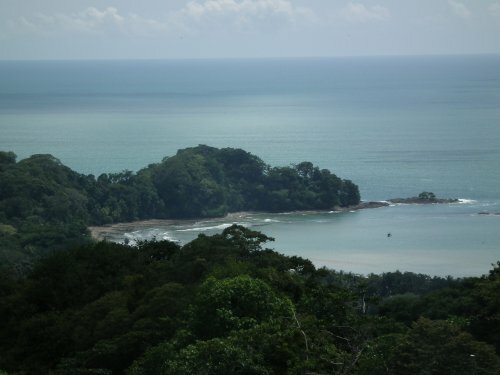 We believe this is Costa Rica at its best, offering you world class surfing within minutes, tranquil lifestyles, abundant wildlife and mountains that tiptoe right down to the sea. Call me to show you what I mean–the pictures can’t do it justice.